Launch Your Own Successful Writing Career by Writing Books for Others! Whether as a full-time job or for supplemental income, ghostwriting can be quite lucrative. In The Professional Ghostwriter's Handbook, J.S. Menefee takes you step-by-step through the process of becoming a successful ghostwriter. 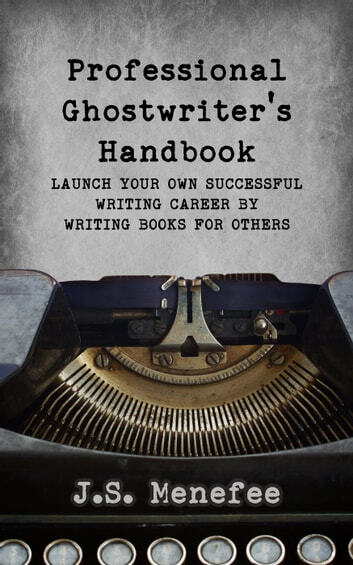 Step-by-step checklist to launch your ghostwriting career! Whether you are a novice just starting out, or a professional wishing to improve your business, this book has what you need. His friendly, mentoring style makes it easy to get the most out of his lessons.